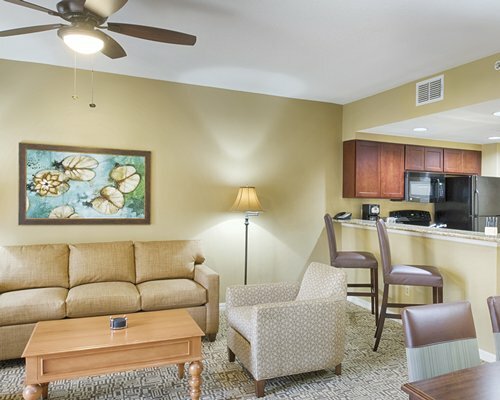 Wyndham Cypress Palms is located in the heart of Florida's popular attractions, a short distance from Walt Disney World(R) parks, River Country, Typhoon Lagoon, Water Mania, Arabian Knights, and Medieval Times. Universal Studios, SeaWorld, and Wet 'n Wild are a 20-minute drive away. Old Towne Square and surrounding gift shops are just a few of the places avid shoppers can visit. 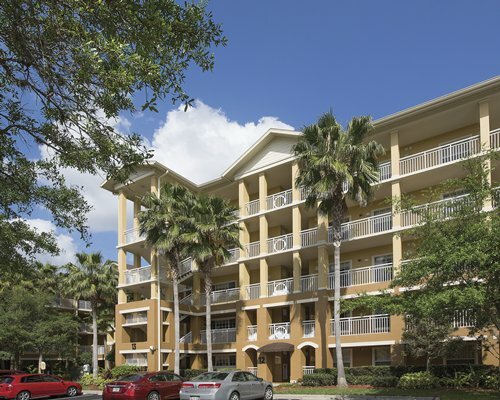 The Kissimmee area has an abundance of things to do for every member of the family.